Your smile is the definition of great dental health! At Vero Beach Art of Dentistry, we know how to get you on the right track in order to ensure that you are getting the smile you’ve always wanted. Let’s keep reading for more information about the best cosmetic dentist in Vero Beach! Furthermore, you will undergo an initial evaluation where we will look at your teeth. Then, we will color-match the bonding material to mimic the natural color of your teeth. Your teeth will be given a chemical rinse in order to harden your tooth’s enamel. Afterward, the material is still bonded to your teeth with a high-quality resin. Ultraviolet light will be used to heat the material until it is hardened. As always, make sure to schedule follow-up appointments so we can check on the progress of your teeth! 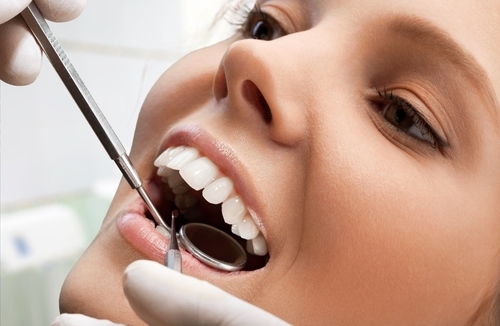 Are You Looking for the Best Cosmetic Dentist in Vero Beach? All in all, we know how important it is to get you on the path to a healthy and beautiful smile. It is our top priority to ensure that you are getting a more than efficient process! Contact us today to get started!